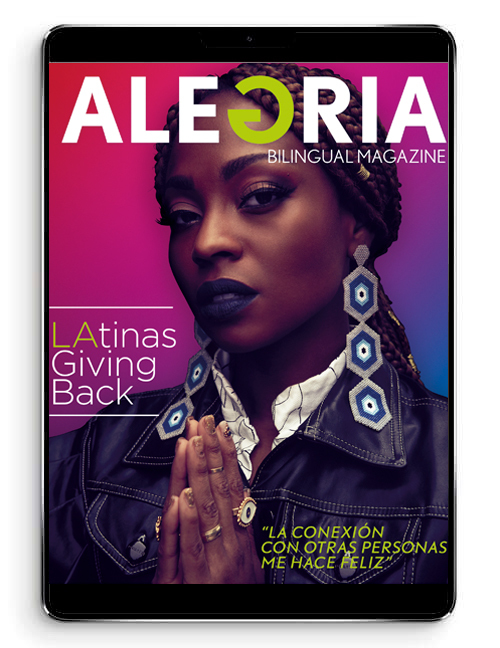 Mother’s day is just around the corner and since we know that our ALEGRIA mothers love to get pampered in Style, we have found a little gem inside Los Angeles to get away and relax #ALEGRIALIFE style. 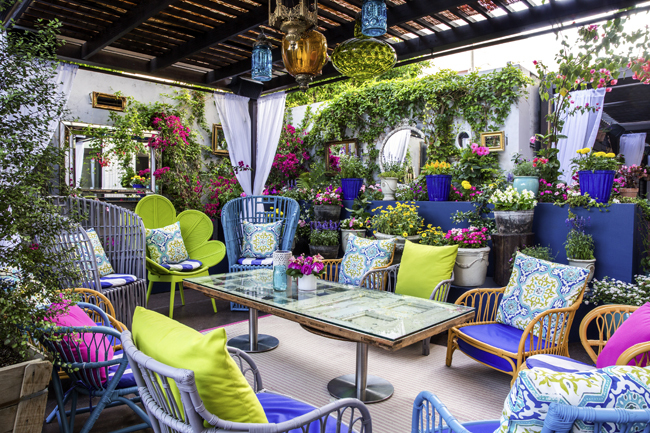 We recommend grabbing brunch at the beautiful Esterel restaurant inside the Sofitel Hotel, Beverly Hills and then head to their spa, SoSpa where a relaxing massage done the right way will make you feel like a queen. SoSpa staff are kind and helpful and you will feel like a true celebrity. Rejuvenating world traditions. French cosmetology. 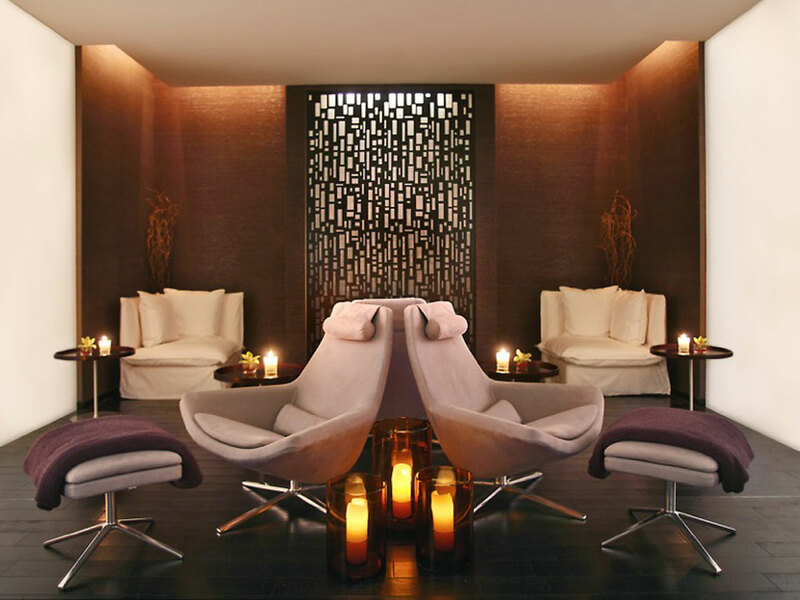 Ancient Traditions from around the world meet the refinement and skill of the latest in French cosmetology to create SoSPA: an exhilarating and rejuvenating experience. Discover the ingredients that enhance your natural glow. Make the stresses and strains of daily life fade away with our menu inspired by gastronomy. ancient wisdom with modern expertise.